Ram N. hasn’t received any reviews just yet. 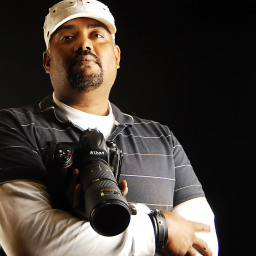 Highly visual,highly creative with a love of capturing a special moment in time. When I produce your photo memories, it is done in a way that captures the joy and importance of the occasion. On your wedding day, a birthday or simply a family photography session, I will ensure that the photo memories you receive will always recall the wonderful event.